Black mold and other types of mold can begin to grow in as little as 48 hours and continues to be a growing concern for homeowners, property managers and insurance providers. In the event your home or business experiences water or flood damage, it is important to have mold removal services performed quickly to prevent it from spreading. Identification and quick elimination of water source and rapid drying can prevent mold growth. If allowed to grow unchecked, mold can negatively impact indoor air quality, cause discoloration and damage to building materials and produce a musty odor. If the drying of wet building materials is commenced within 24 hours (assuming clean water), the chances of successfully executing mold removal and preventing mold growth are excellent. However once mold is present, drying is not enough. Moldy materials must either be removed or decontaminated. This process is called remediation, which means “to remedy” or “to cure.” Proper mold remediation procedures will be determined by the size, scope and nature of the mold contamination. Here at ServiceMaster By Glenn’s, we take the extra step of getting your mold tested. Why? 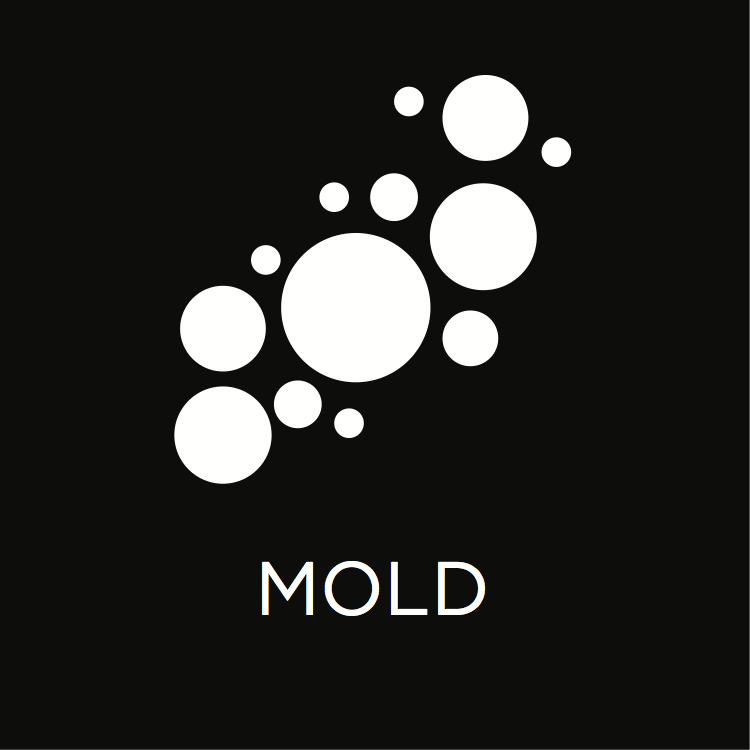 There are many different types of mold. Mold testing allows for the proper treatment of the type of mold that is in your home or business. We will work to get all the mold removed and prevent the area from future mold growth. ServiceMaster Restore professionals have completed intensive mold certification and received instruction in the proper procedures for handling mold claims. Click here to read tips, tricks and advice on mold removal services and mold remediation. Take action at the first sign of mold. If the mold growth already seems large, call the experts at ServiceMaster By Glenn’s at 772-567-4435. For more information on mold, click here.